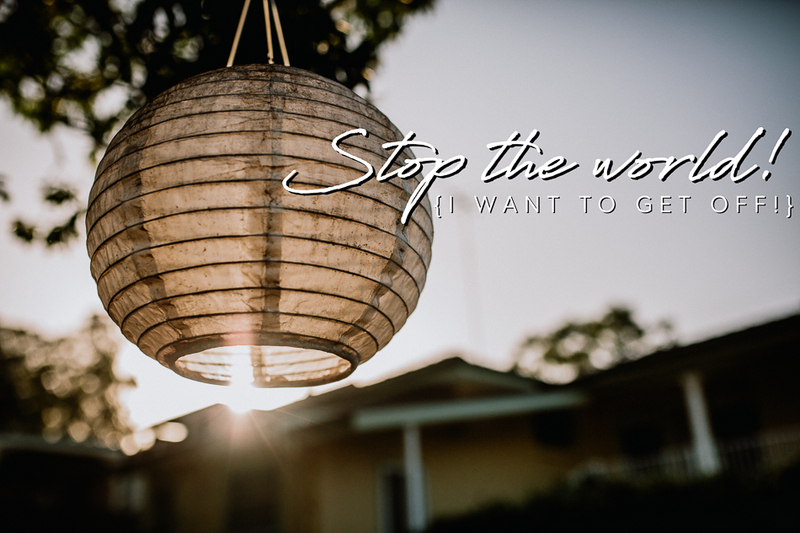 So last week I had a little spray about the state of the world and the fact that it was making me sad and I wanted to stop the world and get off. 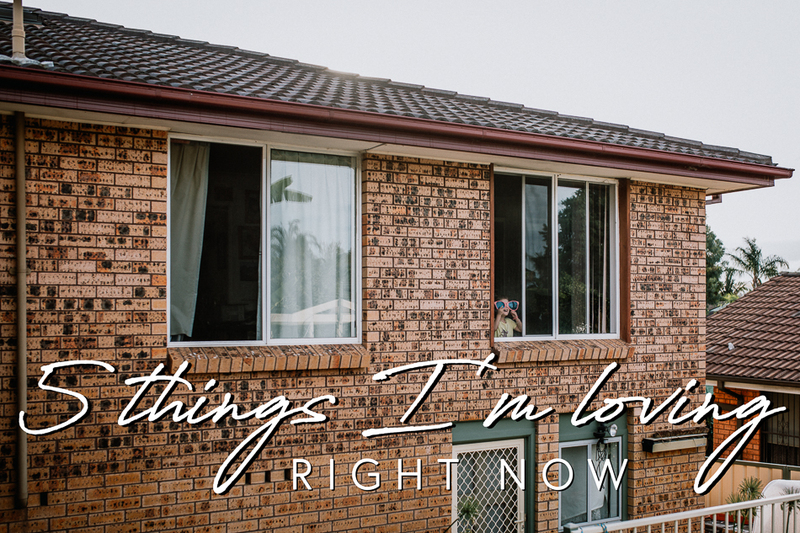 Today I thought I would flip that around and share a few things I am loving right now because I always find that taking a moment to stop and think about the wonderful things that are happening around you can be a great way to counteract that dismay. I honestly don't know where to begin with this post. If you've been a long-time reader here then you'll know that from time to time I really love to get my ranty pants on and have a little spray at the things that have been annoying the heck out of me. But here's the thing... It's gotten to the point where I've moved beyond simple irritation and even anger to downright despair and sadness. I spend a lot of time on Instagram. 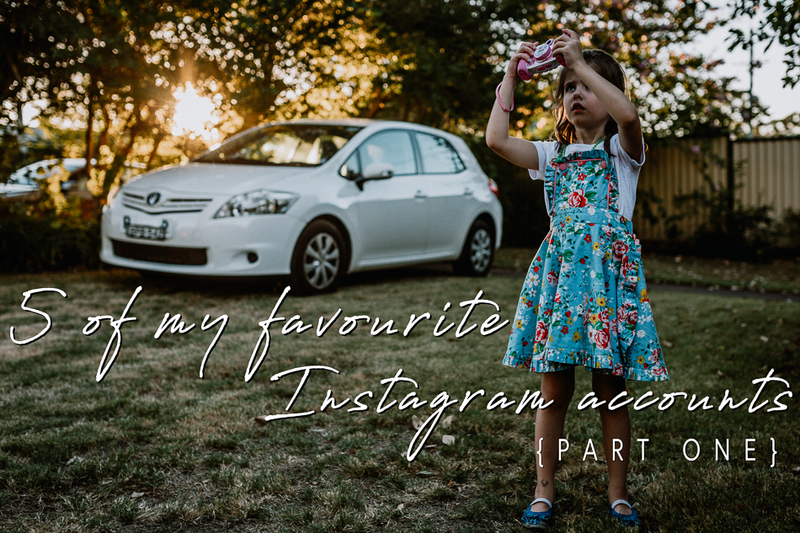 It is (for obvious reasons) my favourite social media platform and I could spend hours upon hours scrolling through feed after feed. 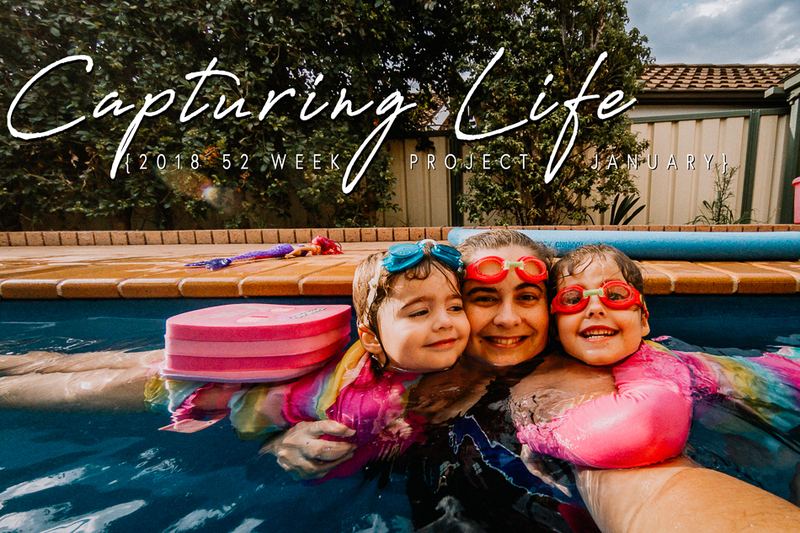 I love the pretty pictures, the story, the inspiration and the real people behind the images.